A Stonemill presence for over 25 years, Pindler & Pindler, Inc. is an international wholesaler providing decorative fabrics and trims for the residential and contract design trade. 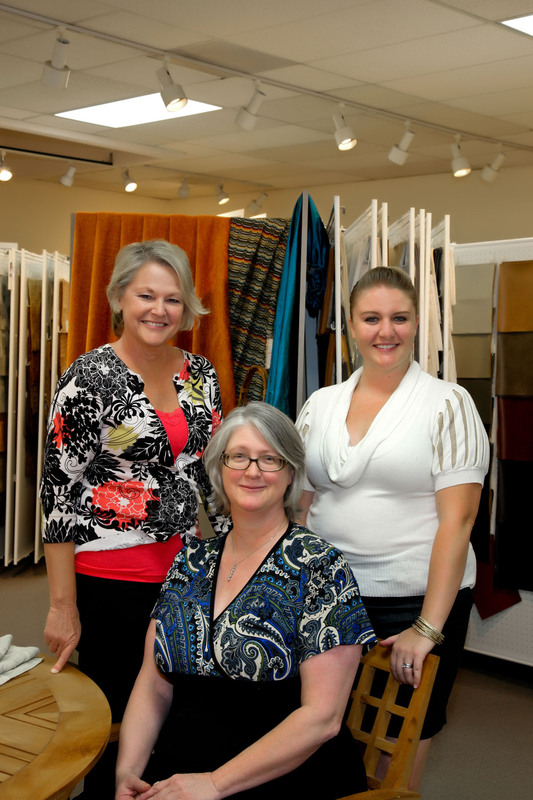 As a business, Pindler & Pindler Inc. has spent over 60 years perfecting the art of fabric design and development. We have never lost sight of the fact that customer service is paramount. Our commitment to provide a unique and ever expanding product assortment to the professional interior designer remains unchanged. This Spring, Pindler & Pindler is pleased to introduce bold new Indoor / Outdoor fabrics as part of our Signature Exclusive Licensed Hearst Castle® Collection. The patterns were inspired by traditional molas and other artifacts collected by William Randolph Hearst on a Panamanian Trip he took in the 1920’s. Transitional designs in fresh vibrant color combinations, woven with 100% solution dyed Sunbrella® yarns, make this collection appropriate for a broad range of applications.